Qualcomm is an American company which designs and markets wireless telecommunication products and services. It is also very famous for making the chipset of smartphones. Almost every company use their chipsets in their smartphones. Qualcomm have mainly three series of chipsets that are 400, 600 and 800. 400 series is mainly used in budget smartphones, 600 in mid ranger and 800 in flagships. Few months ago Qualcomm launched it's new 800 series chip that is Snapdragon 835 which is powering some flagships now. The smartphones which uses Snapdragon 835 are Samsung S8 and Xiaomi Mi 6. But now it's time for Snapdragon 600 series chipset. Qualcomm announced Snapdragon 630 and Snapdragon 660 chip yesterday. 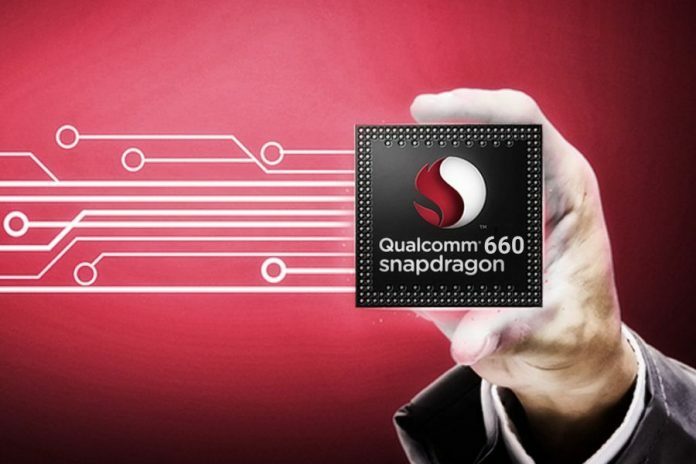 These chips are successor to the last year Snapdragon 626 and 652 chips. SD 626 and 653 got very much successful due to their super cool performance. These new two chips are based on 14nm architecture. Snapdragon 660 is the first Snapdragon 600 series chip to have Kryo cores. 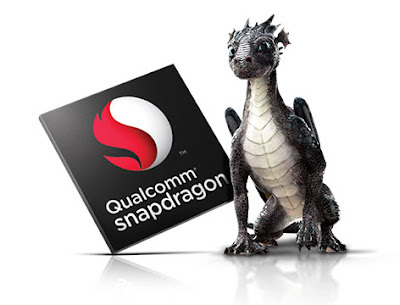 Snapdragon 660 is based on an octa core processor with eight Kryo 260 cores cloaked at 2.2 GHz. These Kryo cores are same as used on Snapdragon 835 but it is based on 10nm architecture. The performance of Snapdragon 660 chip will be good. This chipset has Adreno 512 for better graphics. Also this chip adds many new features. Now it has latest Snapdragon X12 LTE modem which can support maximum download speed of 600mbps on data and 867mbps on WiFi. Also it has Bluetooth 5.0 support. It also supports USB 3.1 and QuickCharge 4.0. It also has support for Quad HD display now. The company is claiming that it will be 20% faster than Snapdragon 653. As it is based on 14nm architecture the power consumption will also be less and so the battery life of the phone will be really good. Snapdragon 630 is successor to Snapdragon 626 chipset. This chipset is based on an octa core processor with eight Cortex A-53 cores cloaked at 2.2GHz each. This is also based on 14nm architecture. The GPU used on this is Adreno 508. It also has latest Snapdragon X12 LTE modem with maximum download speed of 600mbps on data and 433mbps on WiFi. 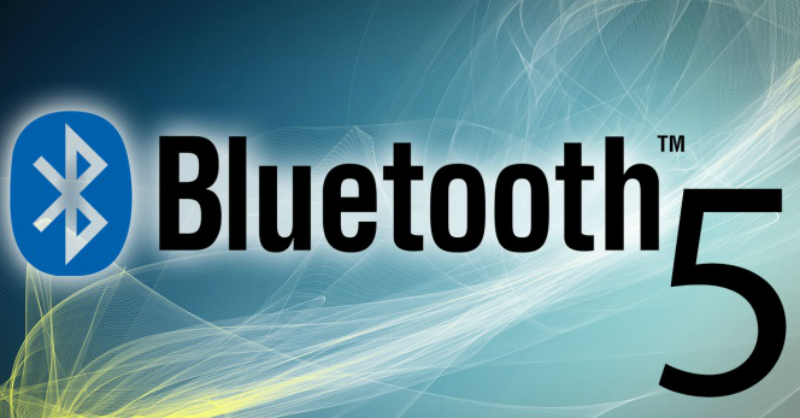 It also has Bluetooth 5.0. It also has Quick charging 4.0 and USB 3.1. The performance of this will also be better than Snapdragon 626. The battery life of the phone will also be good. So in future many mid range phones will be using these. The company is saying that Snapdragon 660 is shipping now and 630 will be shipping later this month.